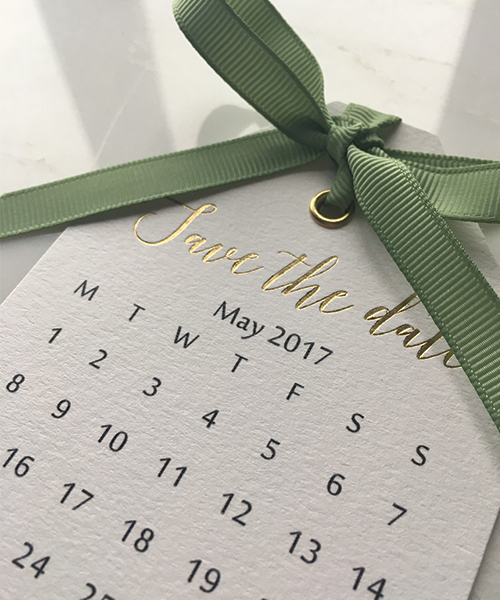 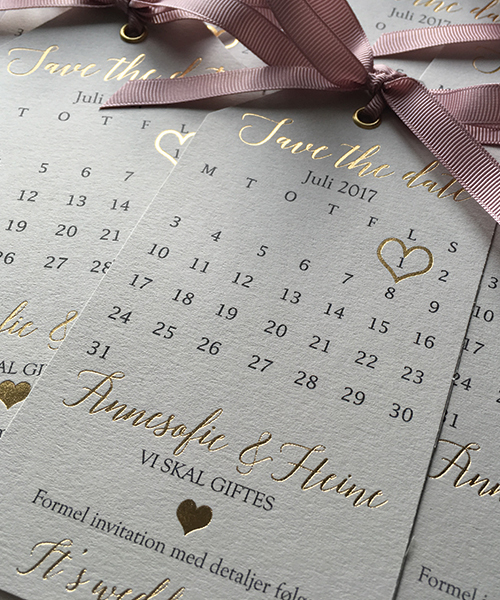 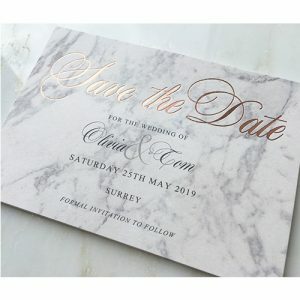 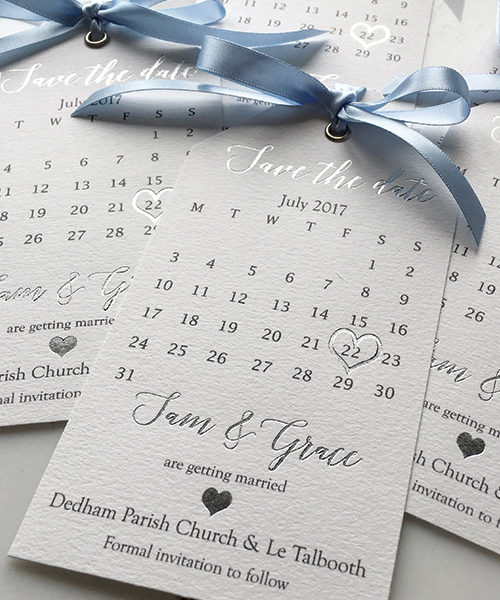 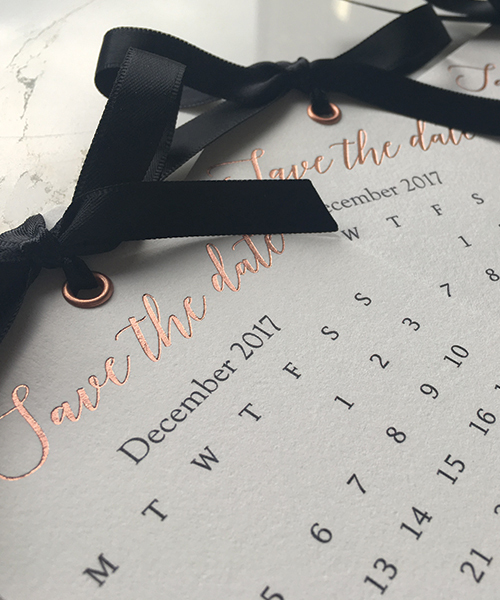 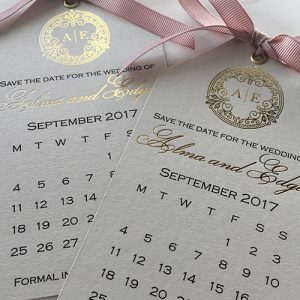 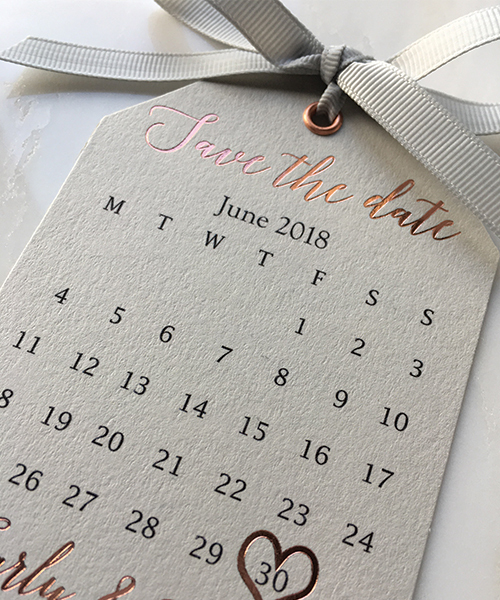 Save the Date Tags complete with metallic eyelet and bow. 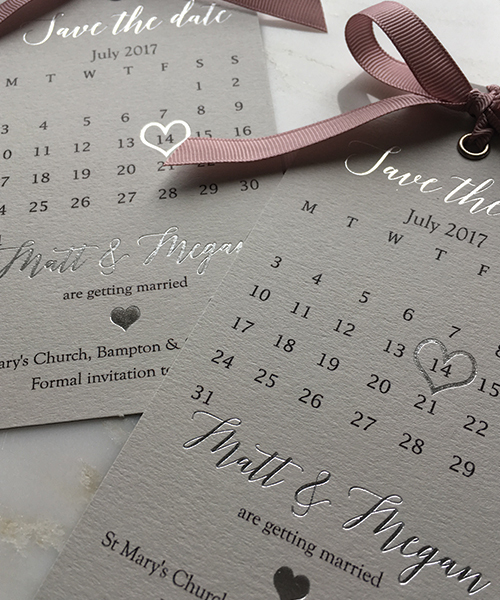 Matching bespoke envelopes also available. 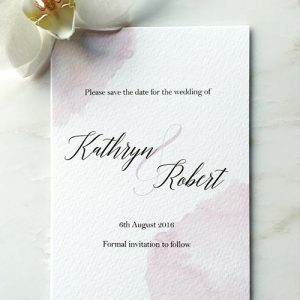 Tags available in Pale Grey or Bright White Luxury GF Smith Colorplan 270gsm paper. 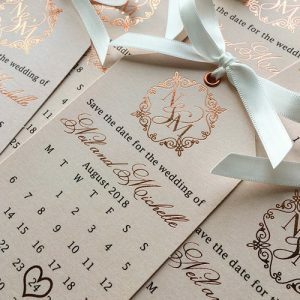 Habotai silk ribbon is available at an additional cost. 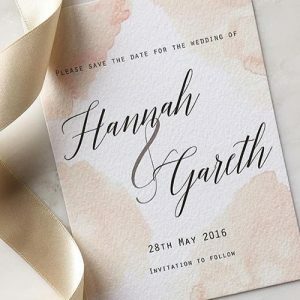 Habotai silk ribbon is available in Pale Grey, Blush Pink or Soft Peach.